Are you an Arkansas parent of a troubled teen who wants to get the best help possible? 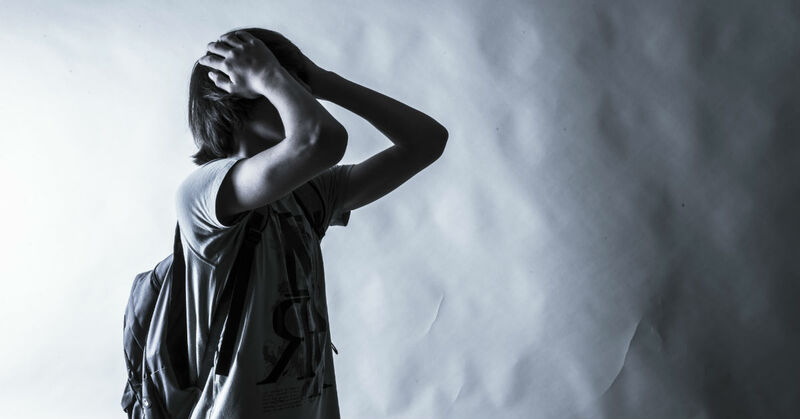 It can be very confusing to try to figure out what your teenage son needs when he is struggling with emotional, behavioral or mental health issues. Many teens across the country have found success with therapeutic boarding schools. Sundance Canyon Academy is a good choice for Arkansas teen boys who need intervention and therapy, without sacrificing their academic standing. We help boys from all over the country, and we are ready to help your teen son as well. Sundance Canyon Academy provides the best blend of therapeutic, academic and social activities. We are a safe and structured facility where your son can be guided toward a better life by trained professionals. Choosing the right kind of program is important. Many parents look at boot camps or military schools for their troubled teens, but they aren’t designed for long-term therapeutic healing. Therapeutic boarding schools in Arkansas are not automatically the best for your son either just because they are local. You need to choose the best program and the best school, not one based on geography or a short session. Therapeutic boarding schools have a history of success in working with troubled teens, and Sundance Canyon Academy is a fine place for your son to get the help he needs to make the kind of life and behavior changes that will last. We feel strongly that Sundance Canyon Academy is perhaps the best environment for your troubled Arkansas teenager to learn, grow and recover. We have many years of experience in therapy, academics and social activities to get troubled teen boys to overcome their challenges and move beyond their behavior issues. We’ve seen troubled boys become confident young men, ready to take on the obstacles that life has in store. One reason that Sundance Canyon Academy is different than therapeutic boarding schools in Arkansas is that we offer a program that is strength based, rather than behavior modification therapy. We work with teens to explore and heal the roots of their emotional, behavioral and mental health issues instead of managing the symptoms. The other thing that makes Sundance Canyon Academy superior to therapeutic boarding schools in Arkansas is our location. Every state has different laws and regulations regarding the teen help industry—some are strict and some are very lax. Utah has some of the toughest laws for therapeutic boarding schools in the nation, so you know that your teenage son is in good hands. Our program exceeds all the state laws, and we know what it takes to be successful. If you want to learn more about Sundance Canyon Academy and how we can help you and your family move beyond bad behavior issues, please contact us at 1-866-678-2425.